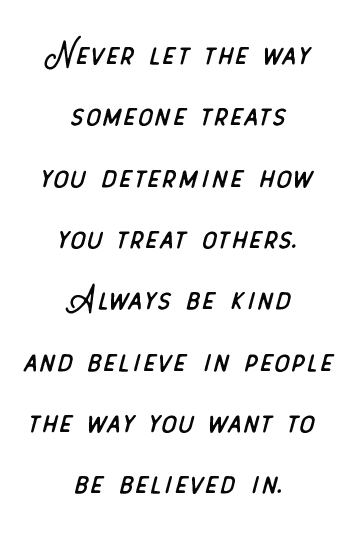 I can't believe that we are already in the month of July! Time really does fly the older you get, doesn't it? I am so excited to share this post with you today because it involves several of my favorite things: summer, travel, and healthy living! When you're getting ready for a road trip, a weekend away, or a long summer vacation its important to have a few essentials. One of those essentials is a car bag (or a carry on bag for your flight). 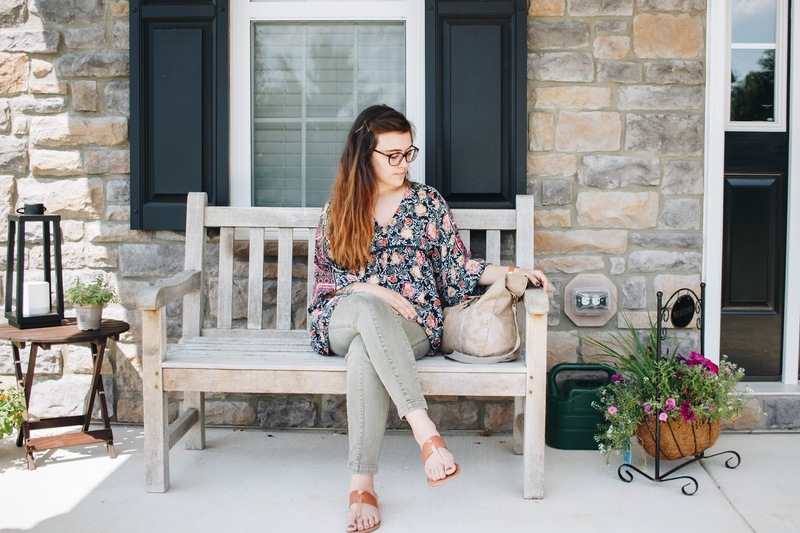 Depending on how long you'll be traveling you'll want to make sure that you have a few things handy so you don't have to dig through luggage while on the road. 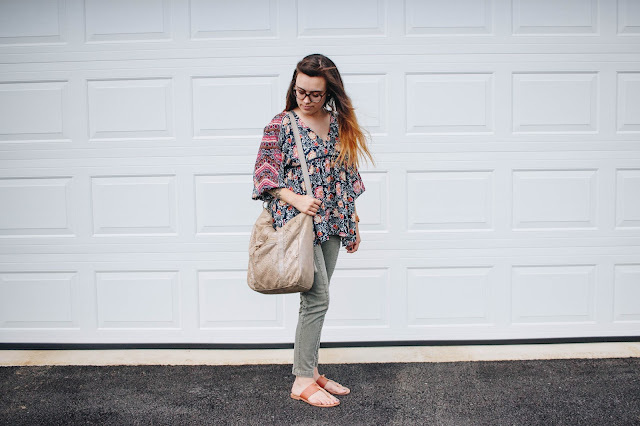 The first thing that you'll want is an easy to carry travel bag, whether that be a large tote, a roomy purse, or a backpack. Something with a pocket or two to hold small items and a large compartment that can hold a book, camera, or sweater too! 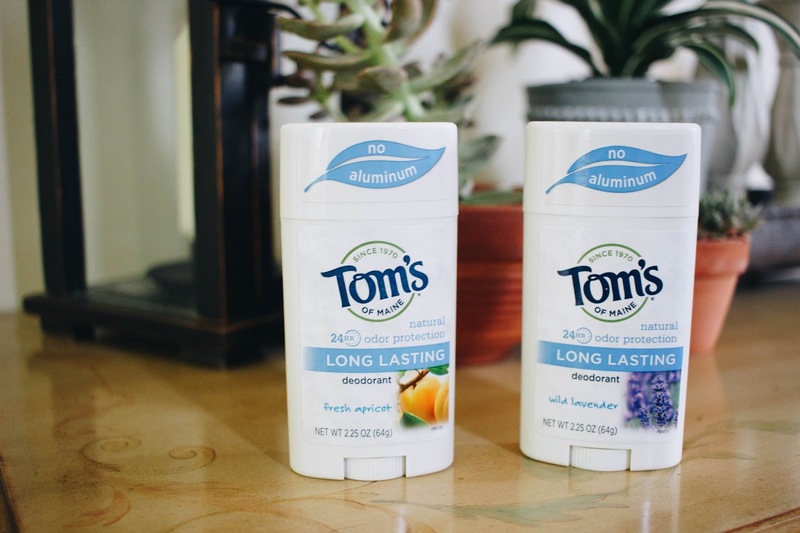 The next thing you'll want is a reliable, yet healthful deodorant. I've been using Tom’s of Maine® Long Lasting Deodorant for years and absolutely love it! It comes in great scents like apricot, lemongrass, and lavender. There's also an unscented one for those who maybe aren't a fan of florals or fruit. My personal favorite is the apricot scent. 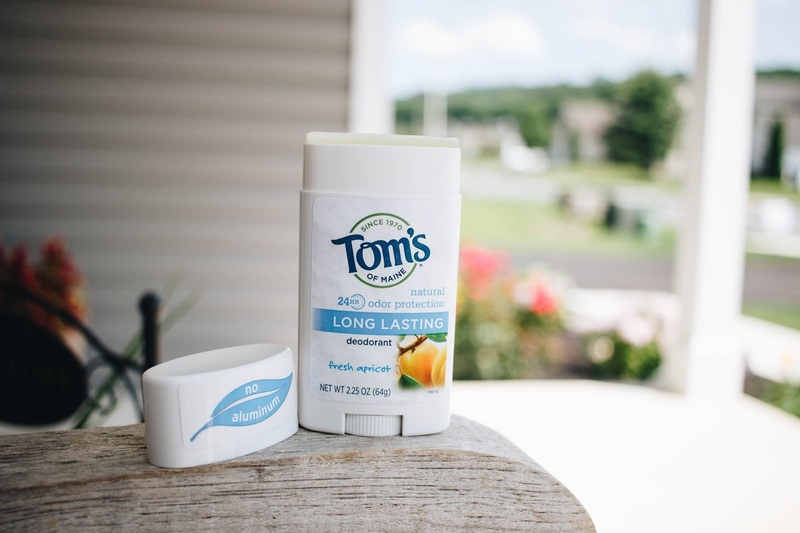 Tom’s of Maine's original deodorant stick provides clinically proven 24-hour odor protection which is great for those hot summer days. 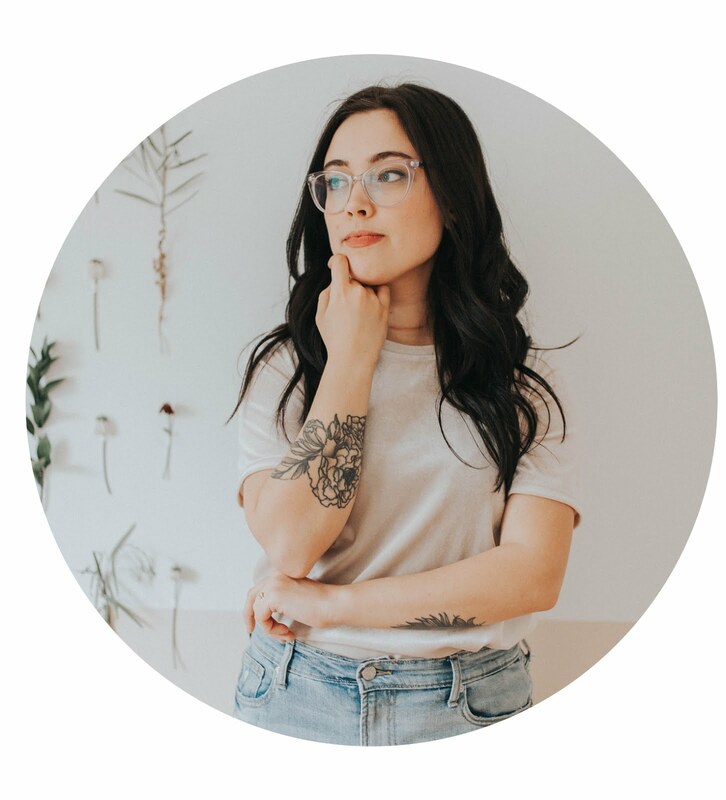 Its aluminum-free deodorant and uses the botanical ingredient hops to inhibit the growth of odor-causing bacteria, keeping you feeling fresh and confident throughout your vacation! Pretty neat, huh? You can grab a stick of Tom's of Maine's at Walmart in the deodorant/anti-perspirant aisle. 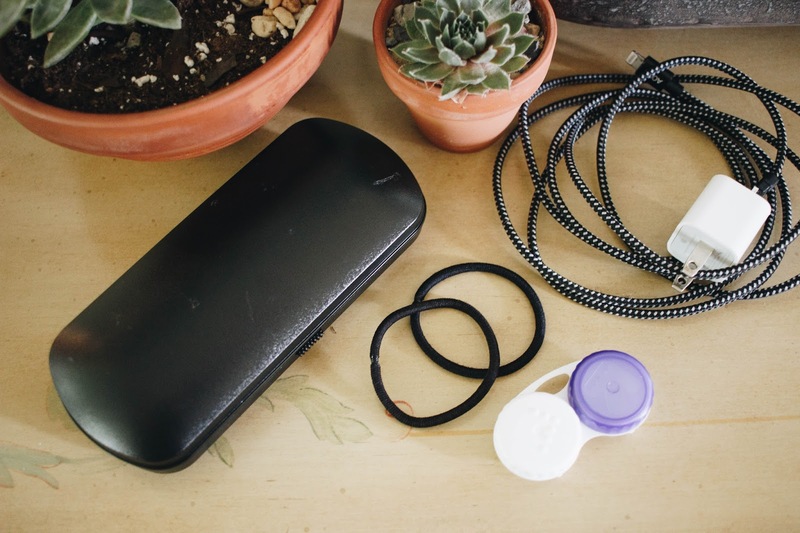 Next, you'll need your phone charger + any personal items like a glasses case, contact lenses, or a hair tie. 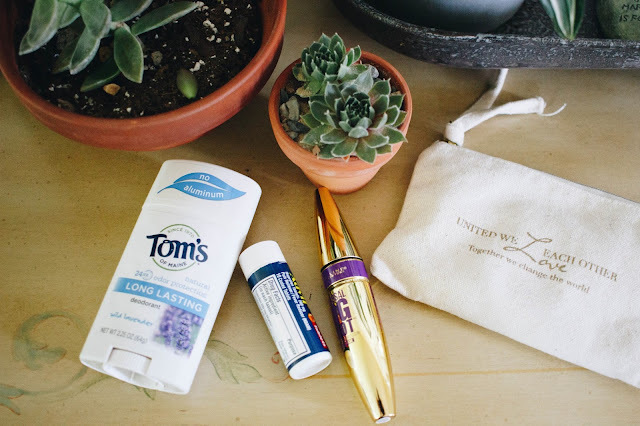 I make sure to have them all when traveling because you never know if your eyes will get tired, you'll lose a contact lens, or your hair will be in the way. Its handy to have them in your travel bag. I also make sure to have my wallet, mascara (in case I need to give a simple update to my makeup), and some ibuprofen. I tend to get headaches when reading in the car or flying for long periods of time, so travel sized medicine is helpful. No matter what your essentials are, being prepared is key! 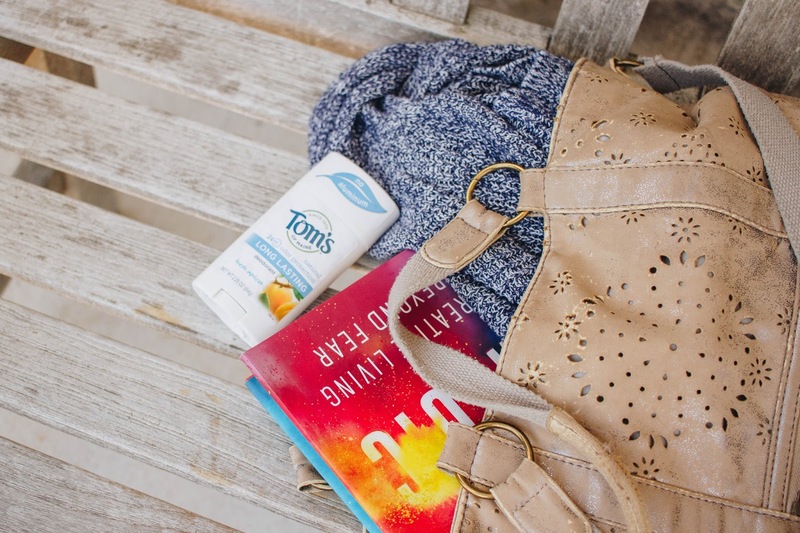 You'll want to prepare for temperature change or overnight travel so a sweater and a book are nice to have too. Spending hours in the car can get boring so a book, your favorite music, or a podcast loaded and ready to go are great ideas as well. 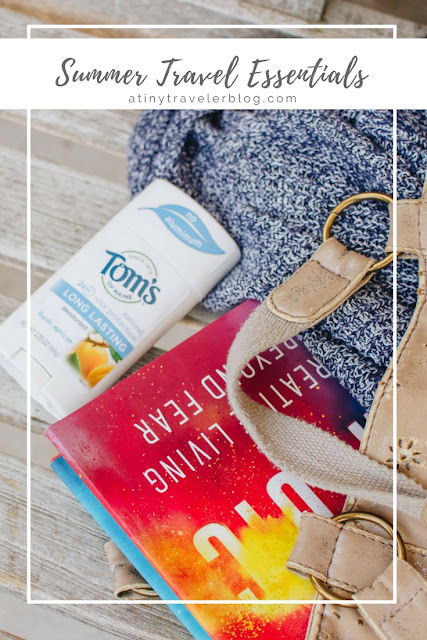 Get your hands on some of my travel essentials below and be sure to pick up a stick of Tom's of Maine's natural deodorant at your local Walmart to stay fresh all summer long! 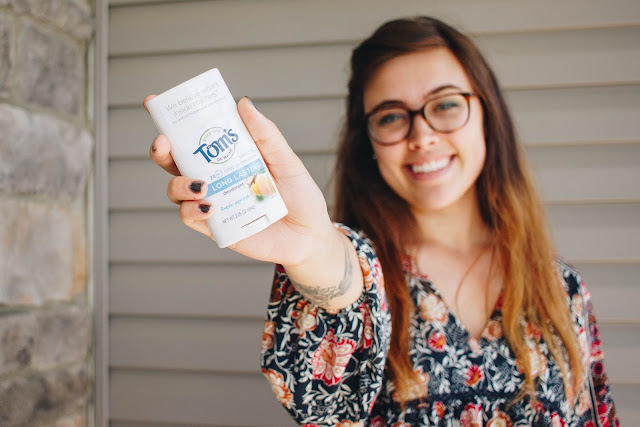 You can also earn $1.00 Off Toms's of Maine Under Arm Protection Products through Ibotta!